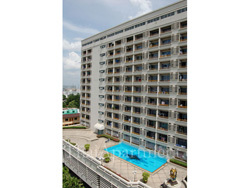 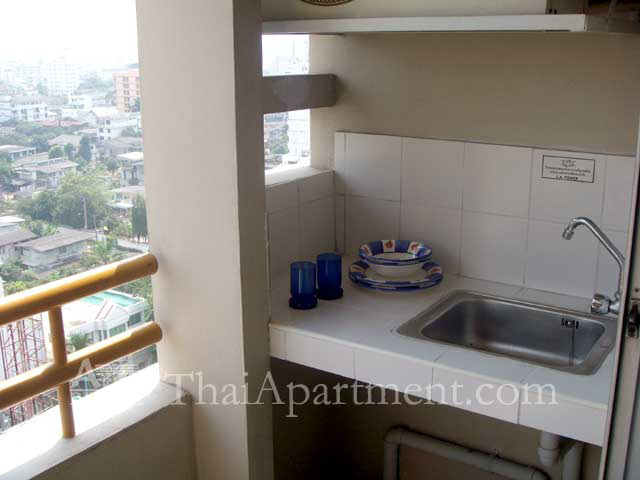 L.A. Tower apartment provides you a combination of homely stay, security, clean, convenience. 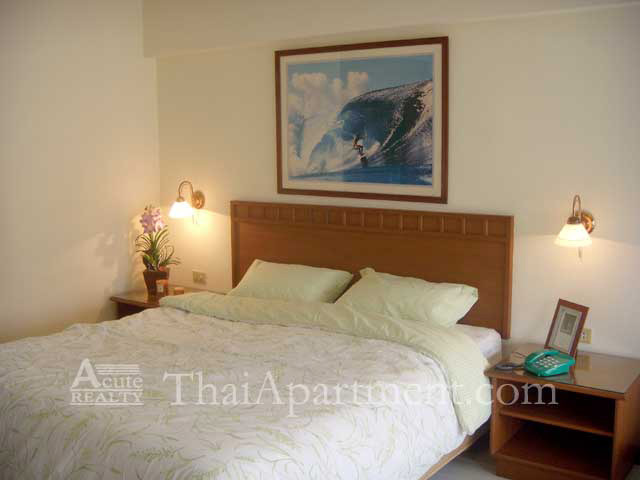 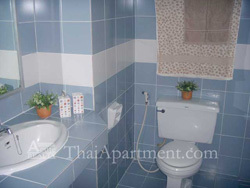 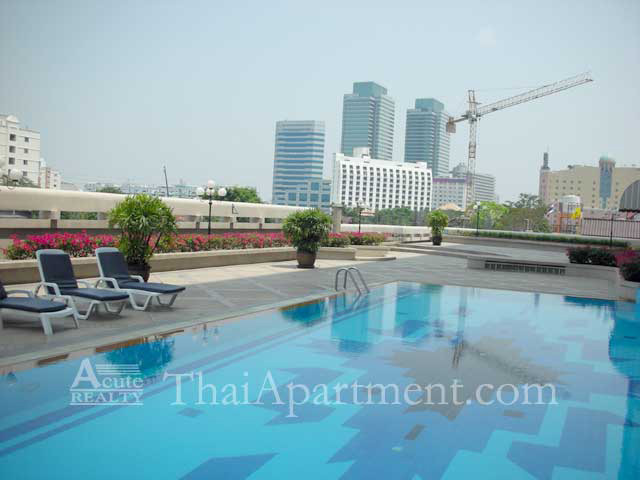 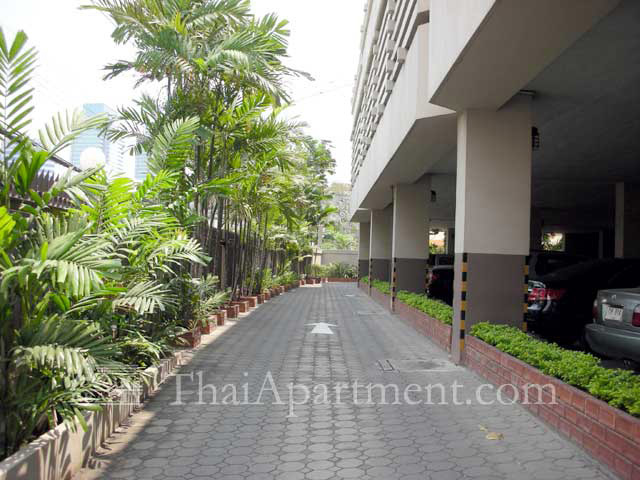 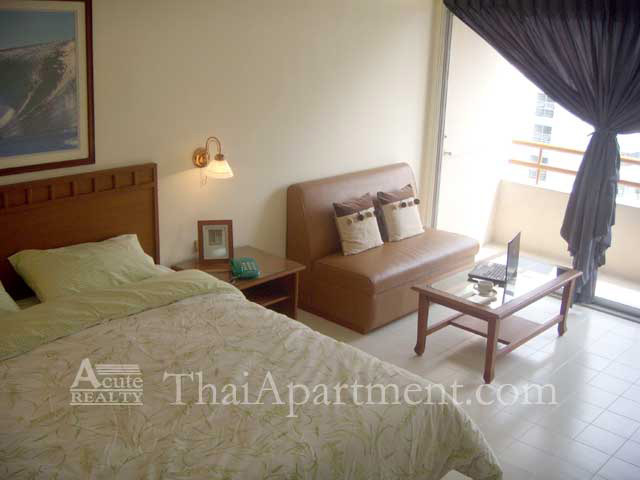 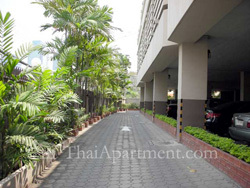 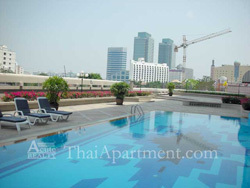 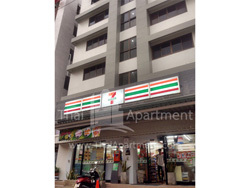 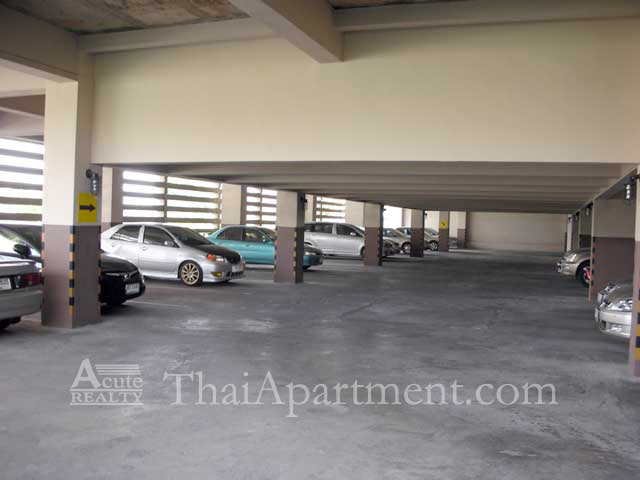 Comfortable in every sense, this apartment is located in Ratchadapisek area, where offers a variety of entertainment, main shopping areas, restaurants and easy to take the subway. 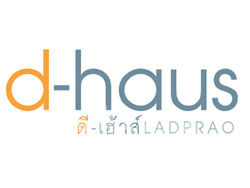 24 Hrs.security. 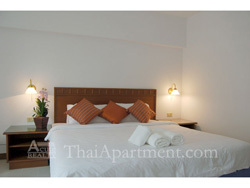 • Daily rate pay cash only. 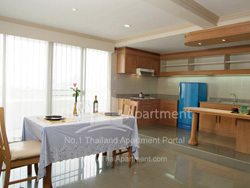 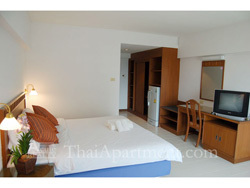 • 1 month contract price 10,000 baht/month. including: TV, Refrigerator and bed sheet.